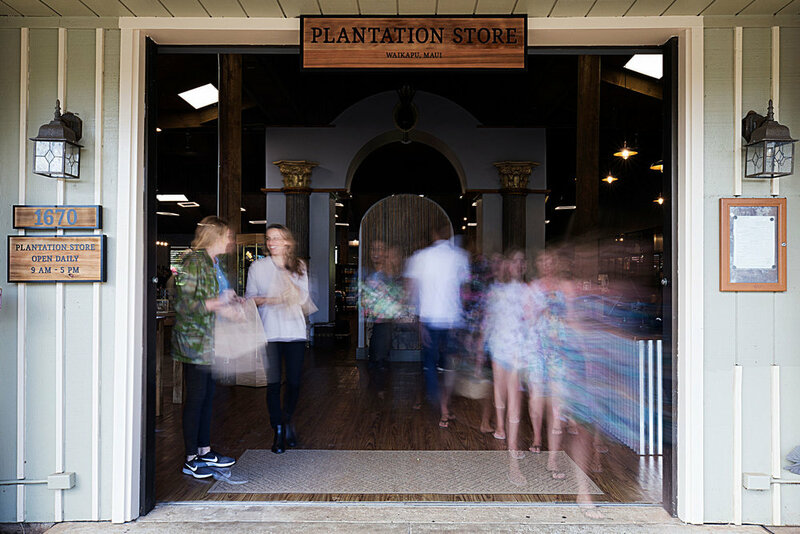 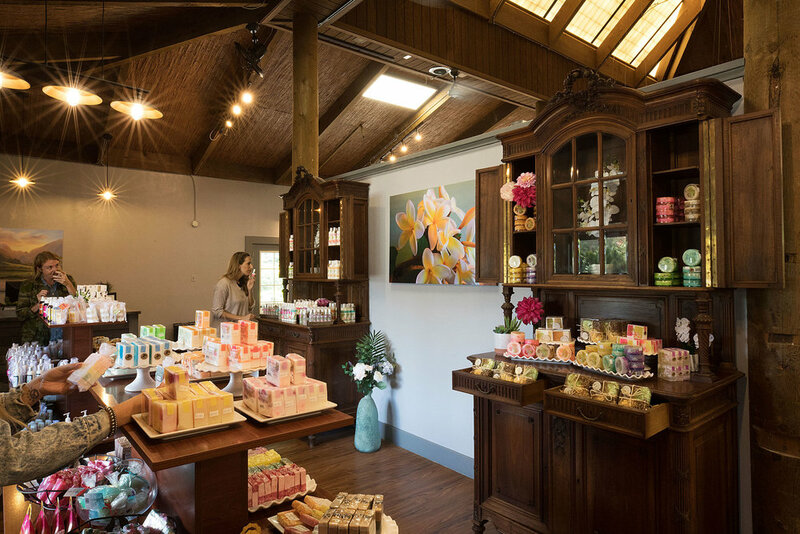 Plantation Store — Maui Tropical Plantation | Tour, shop, explore and dine! 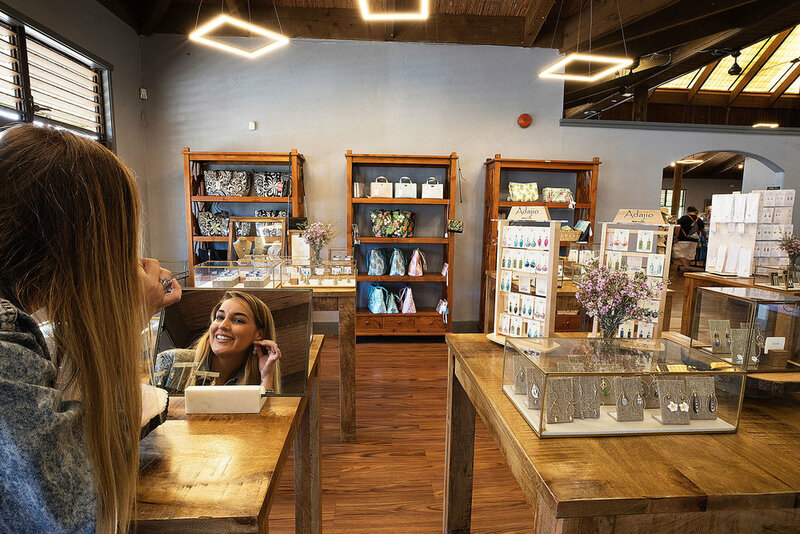 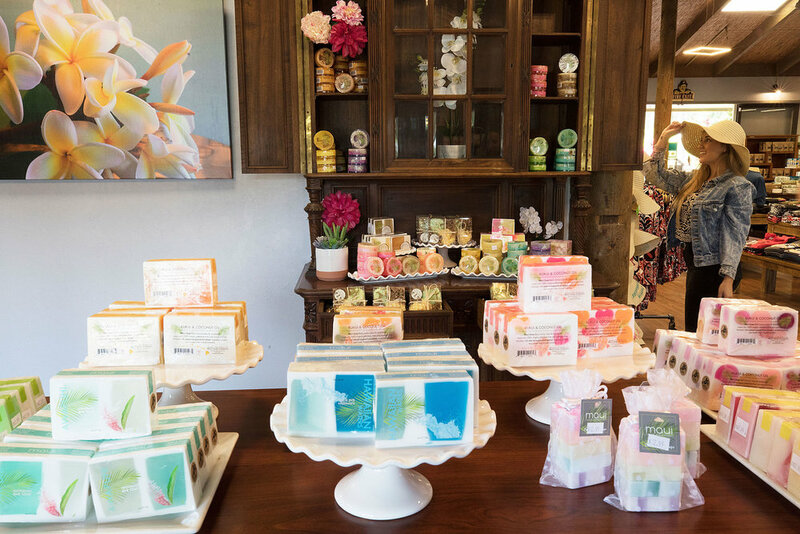 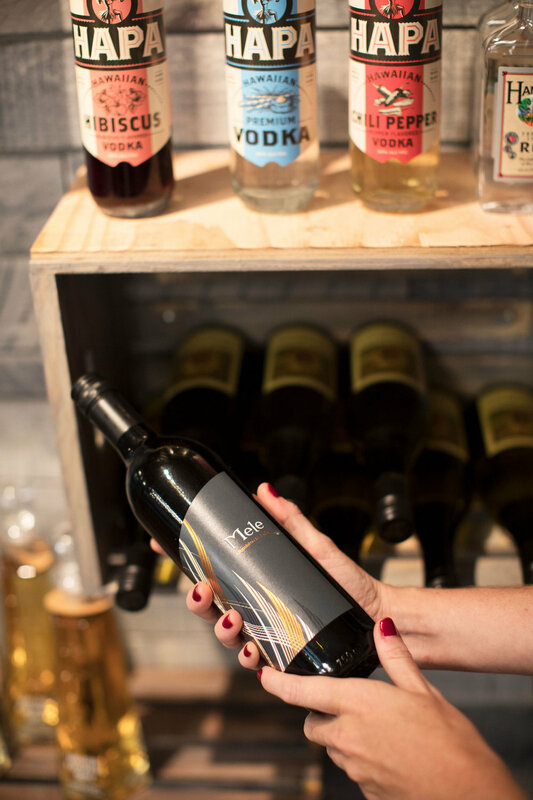 Find a gift for everyone at the Plantation store. 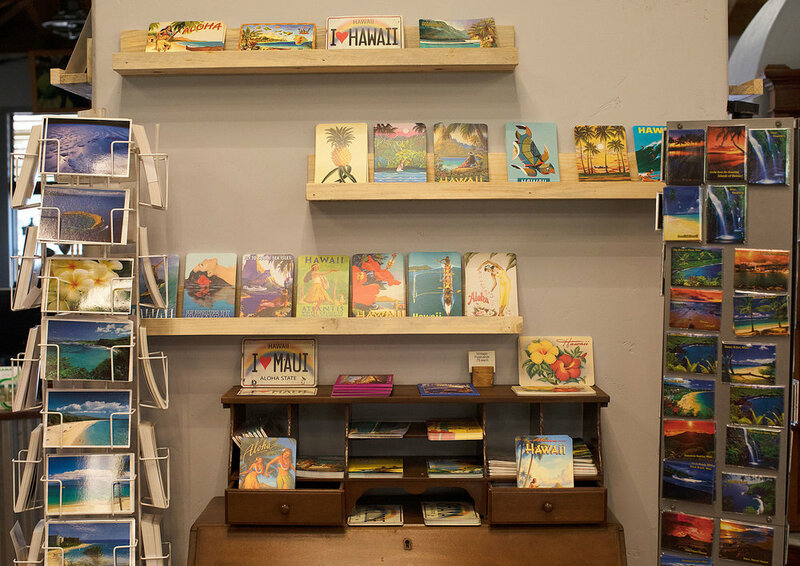 Locally made products and Hawaiian crafts. 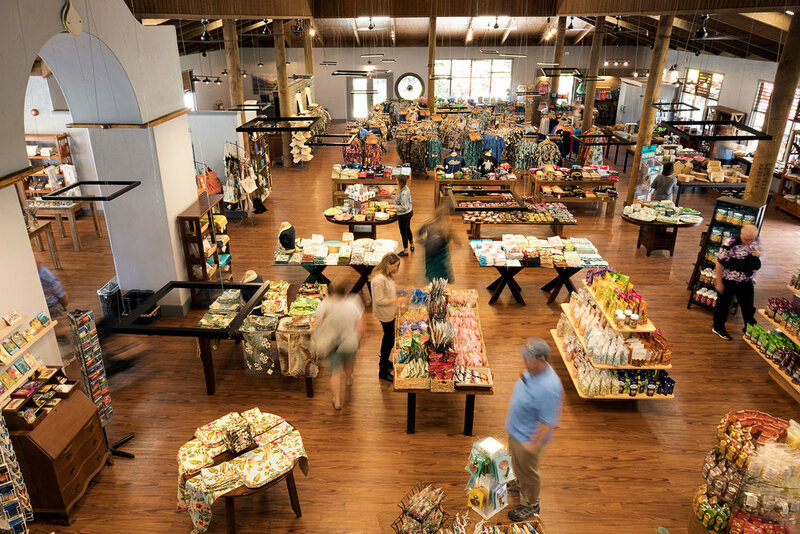 filled with gifts from Hawaii and merchandise Made on Maui. 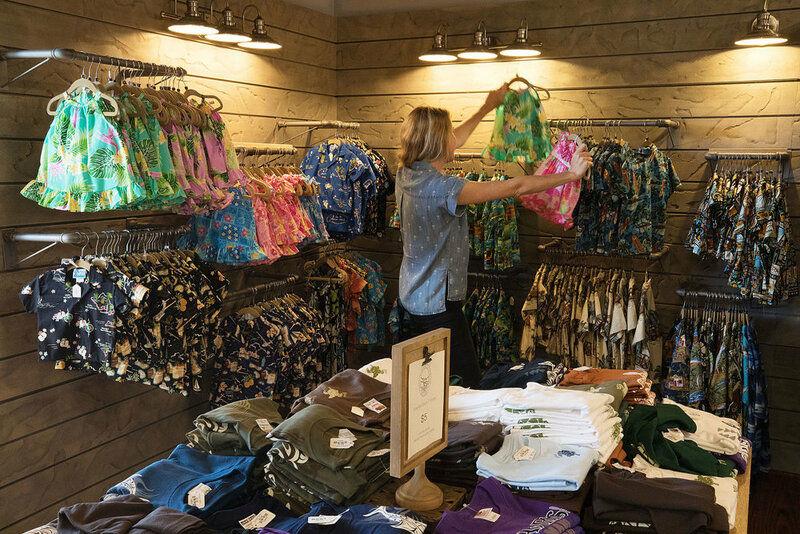 Centrally located on Maui, less than 10 minutes from the airport, our store is the perfect stop on your way to adventure. 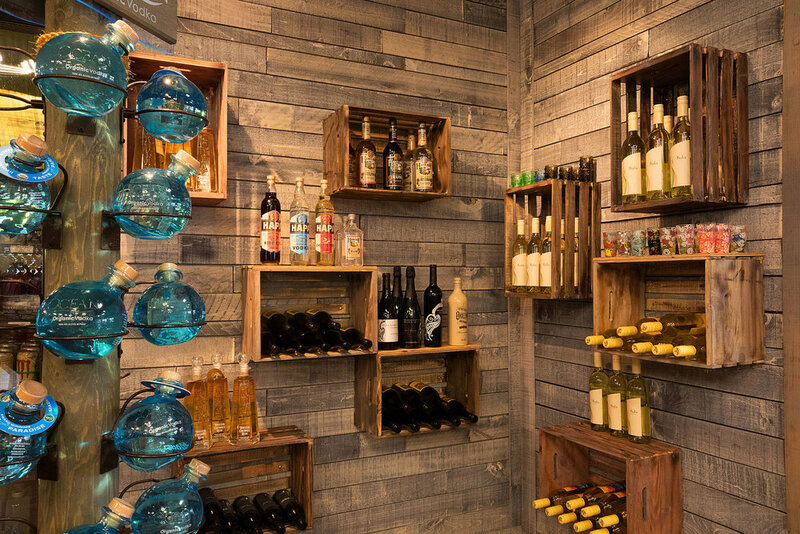 Stock up on cold beer, indulge in gourmet products, and select the perfect Made on Maui gift.